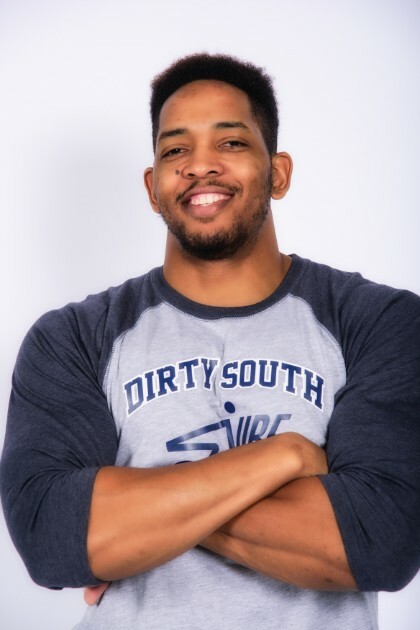 Derrick is a former NBA player with over ten years of experience specializing in strength and conditioning and athletic performance. He is also CSCS (Certified Strength and Conditioning Specialists) and AAAI/ISMA (American Aerobic Association International and International Sports Medicine Association) certified. His training style combines explosive strength with muscular endurance. He specializes in weight-loss for women, athletic conditioning, as well as injury prevention and rehabilitation.